Commit to your writing with a new prompt every day. 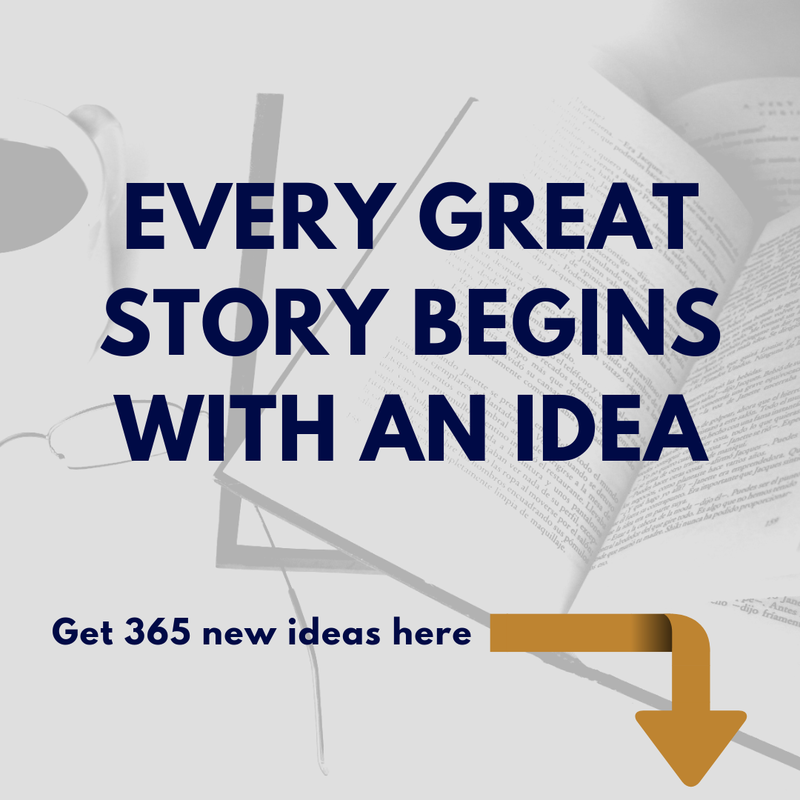 With 365 ideas to choose from, you will unpack some amazing stories and characters by the end of 12 months and build heaps of confidence and commitment in the process. The first and most important course of the Chakra Card series. This foundation course gives you insight into the who, what, when, where, why and how of the Chakra Cards. Join us in this new healing modality to help you to take back your power. Chakra Cards are a self-development tool that are used by life coaches, counsellors, healers and psychologists and individuals to empower through the art of self-reflection. The ONLY way to purchase the seven decks is via our courses. Want access to all of these anytime you want? Sign up to this subscription programme and you will have electronic access to ALL NINE DECKS anytime you want! Ideal for self-development and personal growth. Empower Yourself: Look within. * Are you just needing clarity in your life? * Looking for a gentle and caring way to unpack some of your "stuff"? * Writing has long been known for its therapeutic benefits. 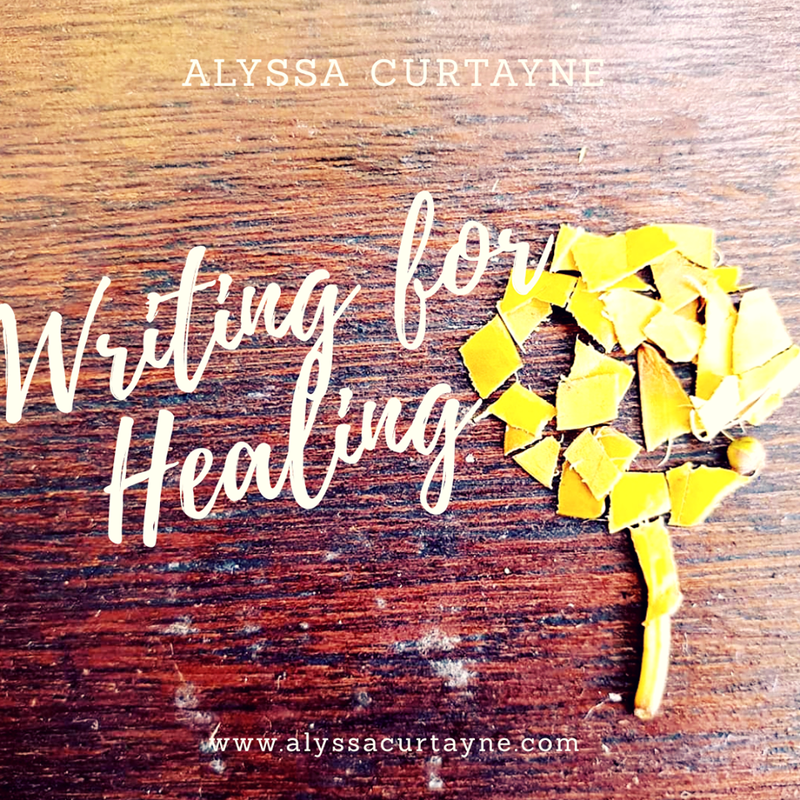 * Explore the power of writing to heal your past and create your future.